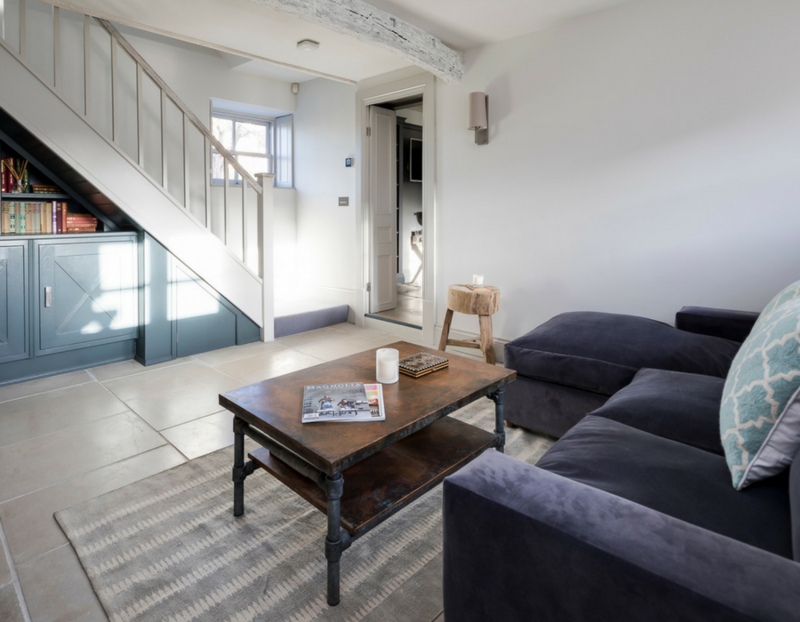 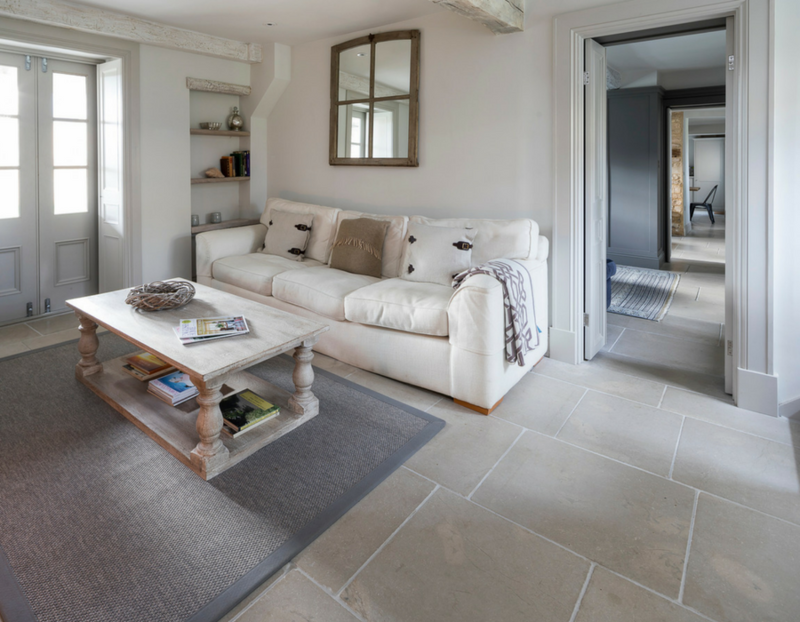 Two beautiful holiday cottages in Tinwell, Rutland. 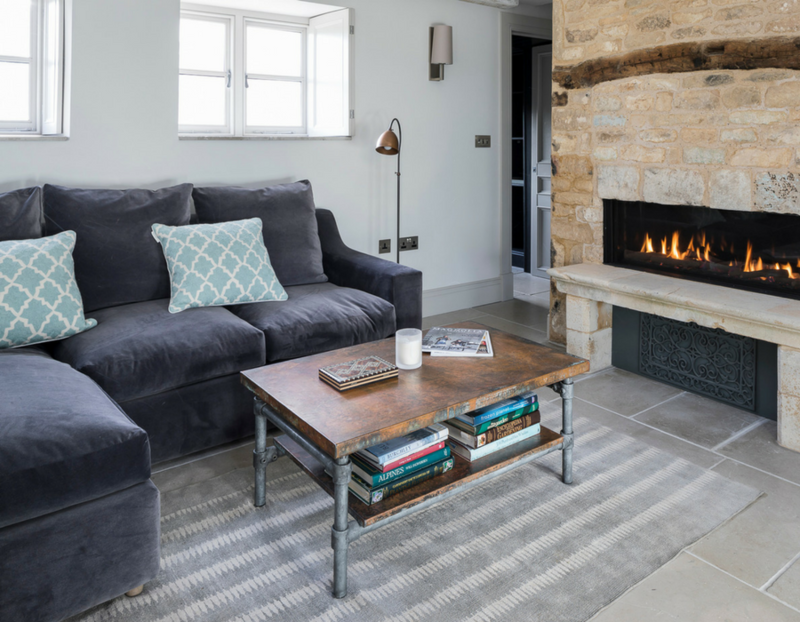 Inspired by rolling hills and picturesque scenery, the holiday cottages showcase contemporary living in the countryside. 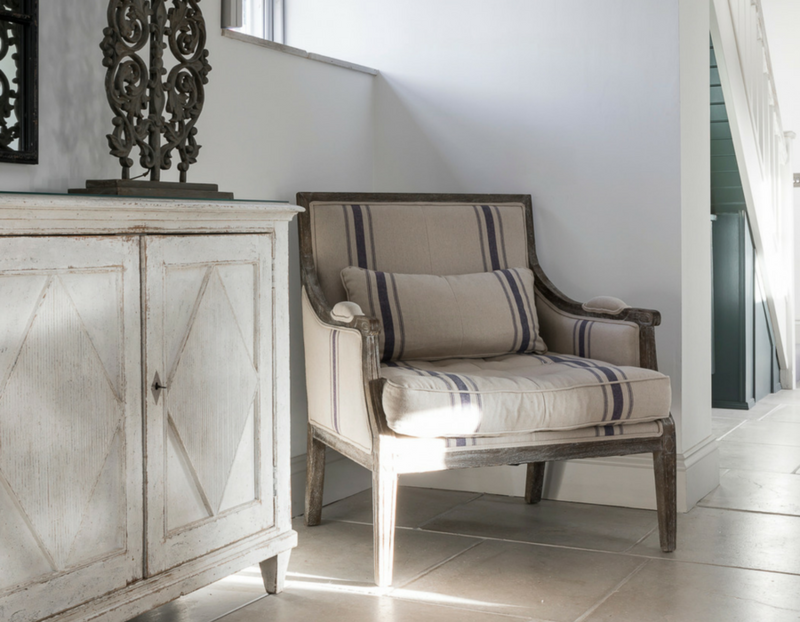 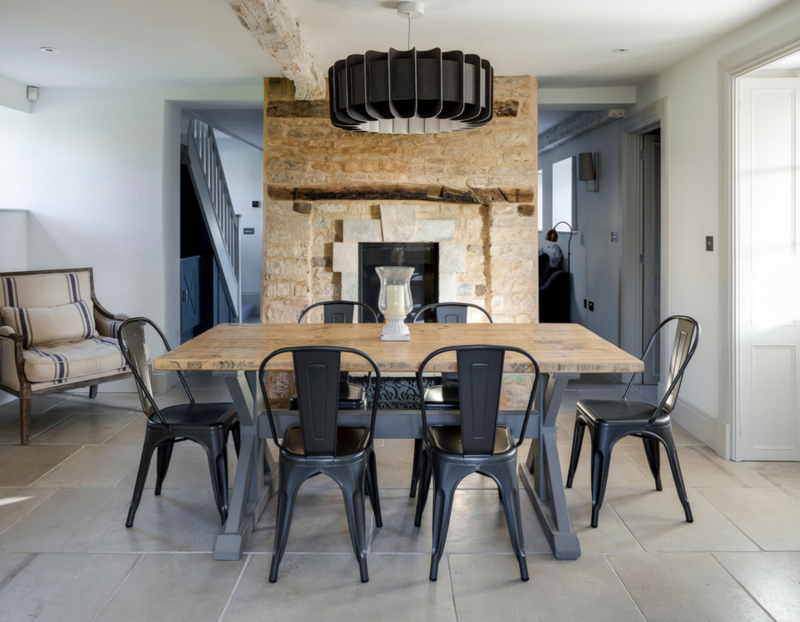 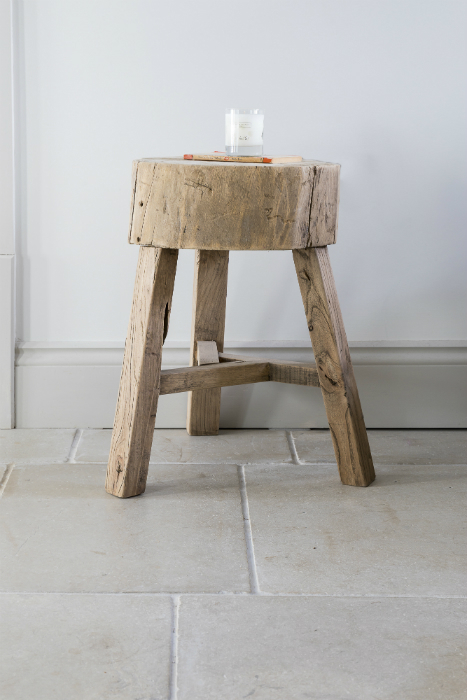 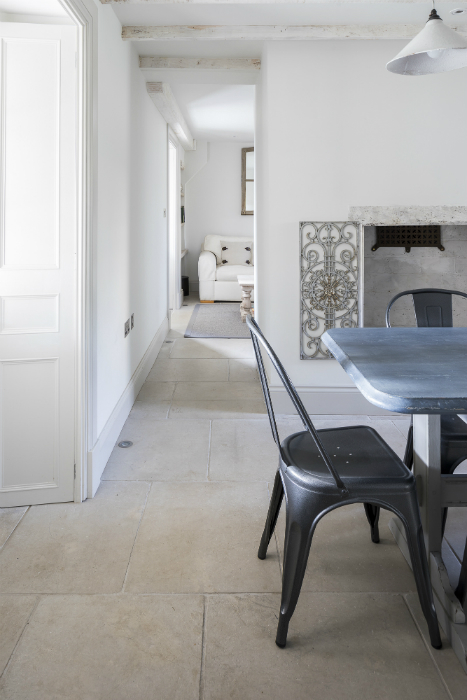 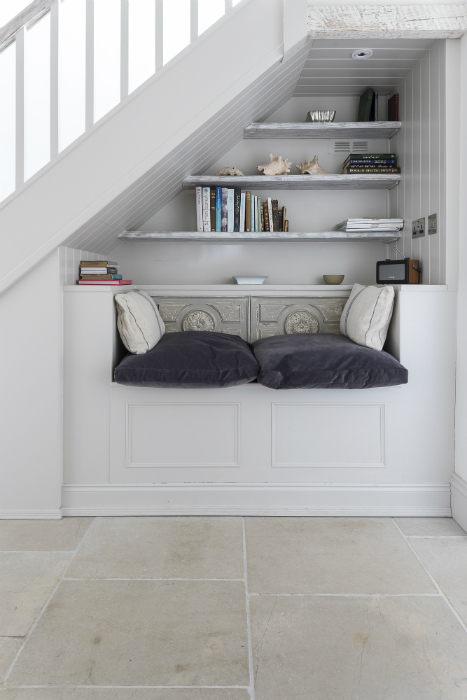 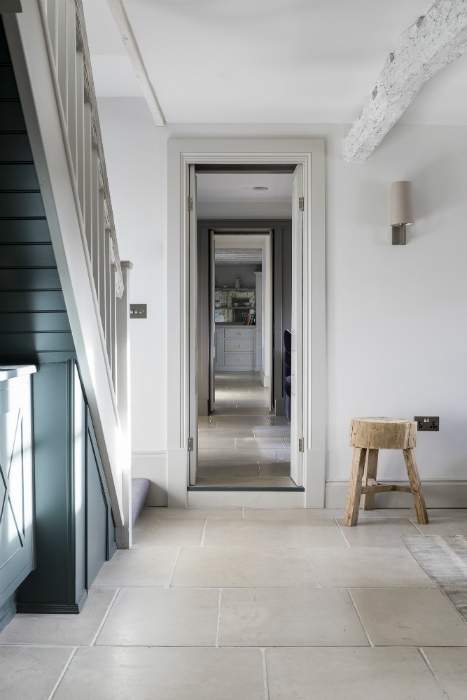 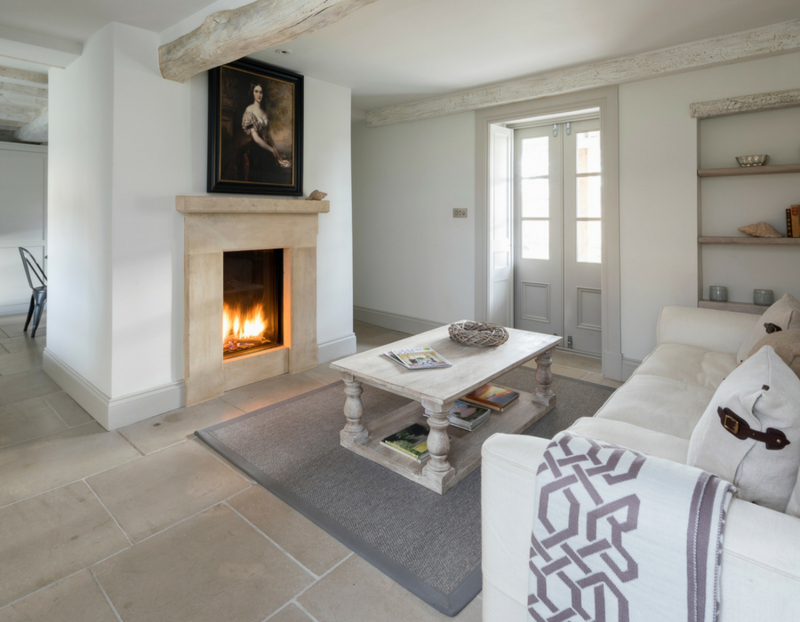 The owner commissioned Artisans to supply neutral limestone flooring throughout the two properties. 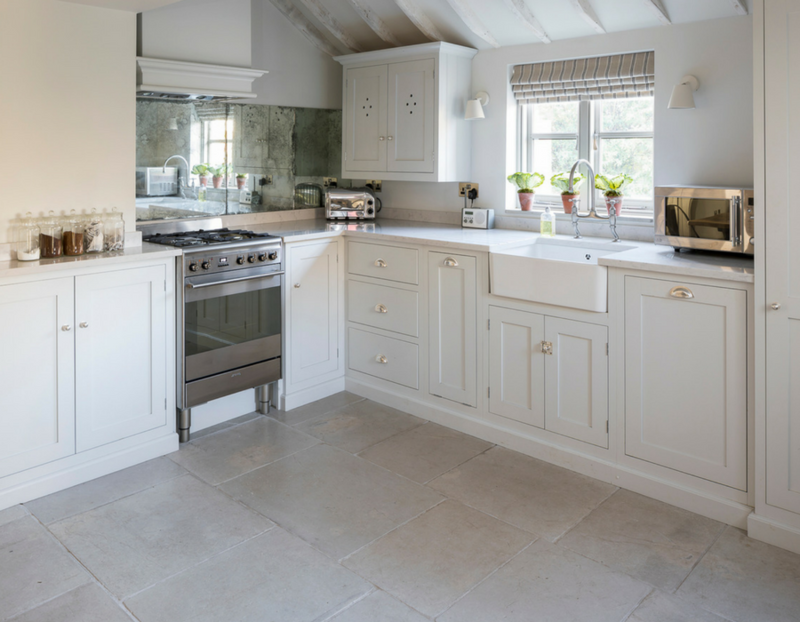 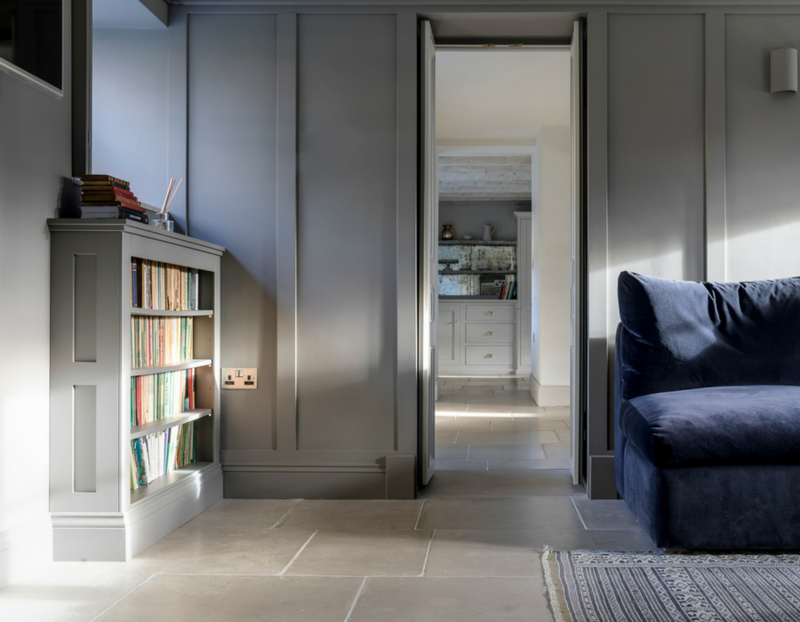 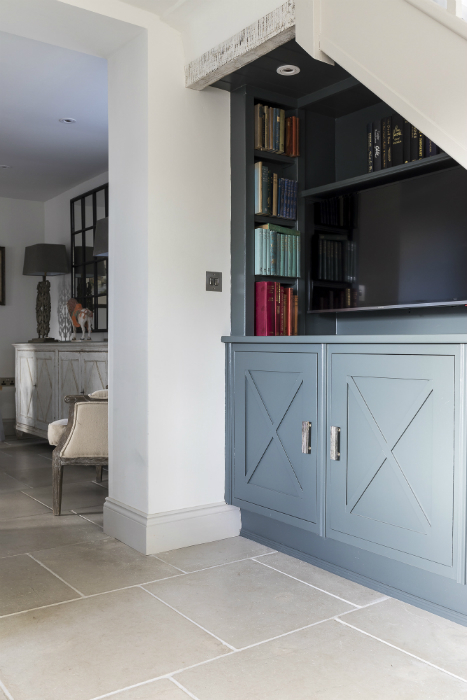 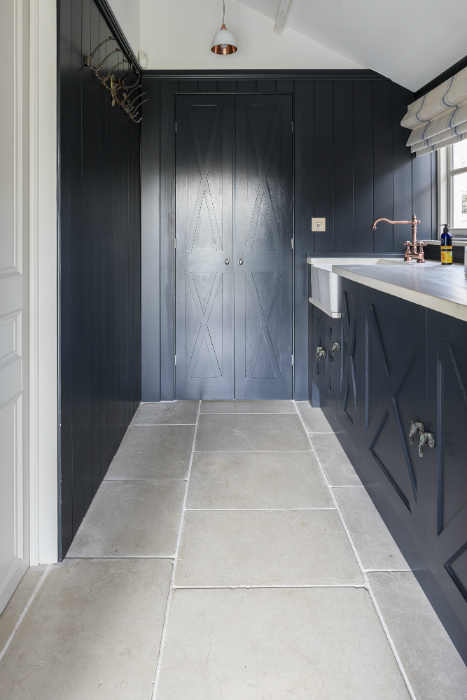 We provided Vellenoy limestone, in a tumbled finish, because of its soft colouring and inky highlighting, which complimented the interior design scheme. 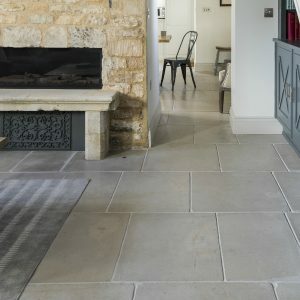 The limestone adds character to the space, and needs little maintenance when it comes to cleaning. 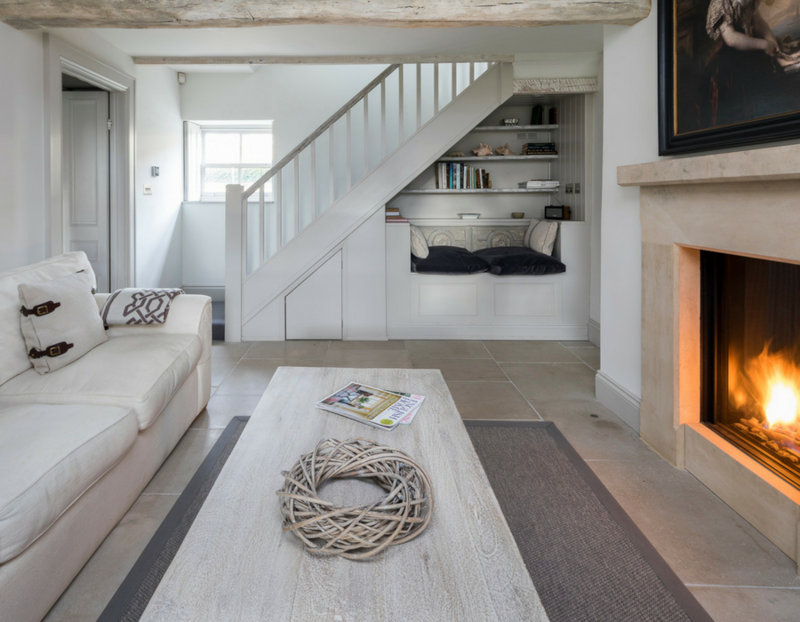 Holiday home interiors need to be robust, due to footfall and general wear and tear. 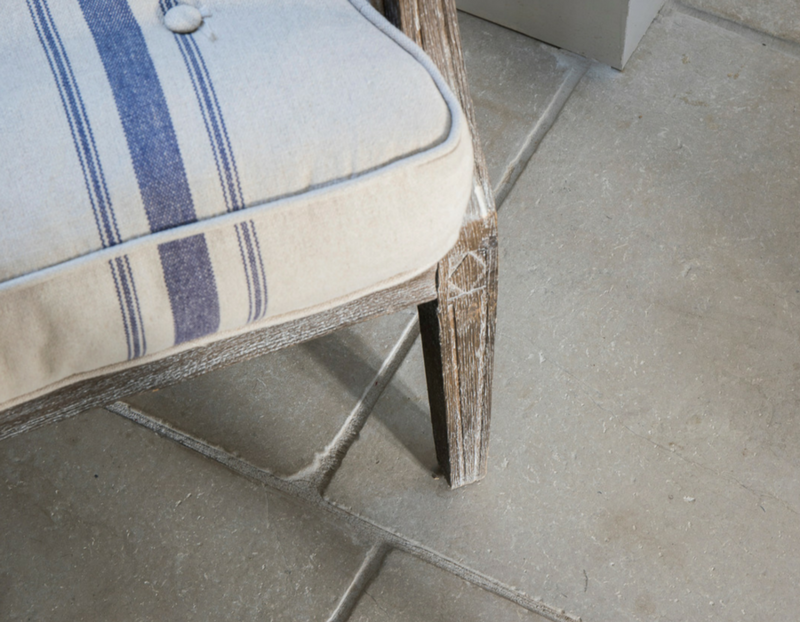 Limestone requires a soft brush and a mop with a gentle cleaner.